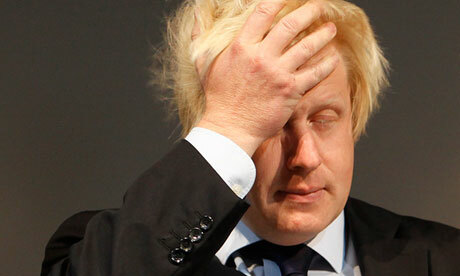 Boris Johnson secretly knows he’s a complete idiot…. For many years the electorate have largely assumed that Boris Johnson is some sort of harmless buffoon, recklessly crashing from one major act of stupidity to the next. However in an anonymous in-depth interview with a member of Boris’ inner circle last week, it turns out that he is possibly one of the most self-aware people in British politics today. Who knows where the Boris Johnson journey is going to take us next? But we at the Vake News team are hoping for a future filled with idiotic platitudes, moronic observations and boarding school style prankishness. Pull down your pants, light the touch paper and away we go! Huzzah!!! Took him all this time? The public have known he is an absolute buffoon for years!